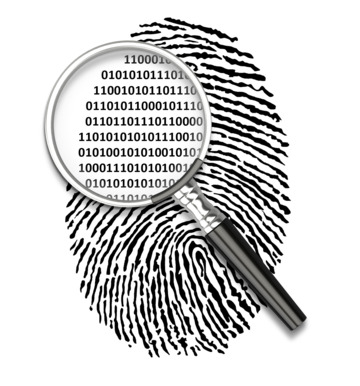 Use logic, your senses and forensic science to solve crimes. Learn how to work the field scene and the laboratory end of CSI using digital microscopes. We’ll use finger printing, dental forensics, photo fit technology, hair fibre analysis and much more. Each lesson will focus on a new forensic skill which will lead to solving a final investigation. The perfect complement to the science curriculum for children in KS 1 and KS 2.